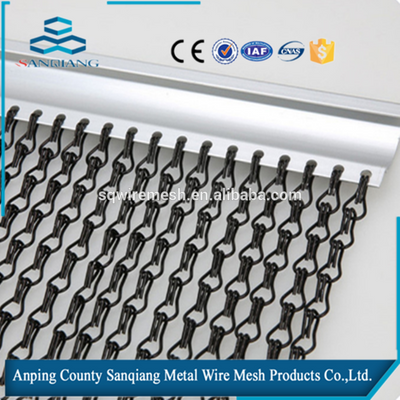 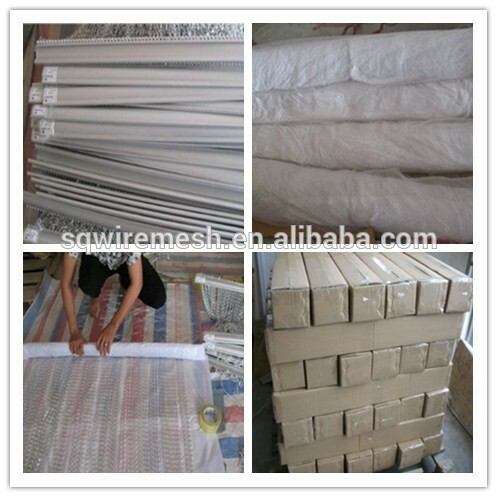 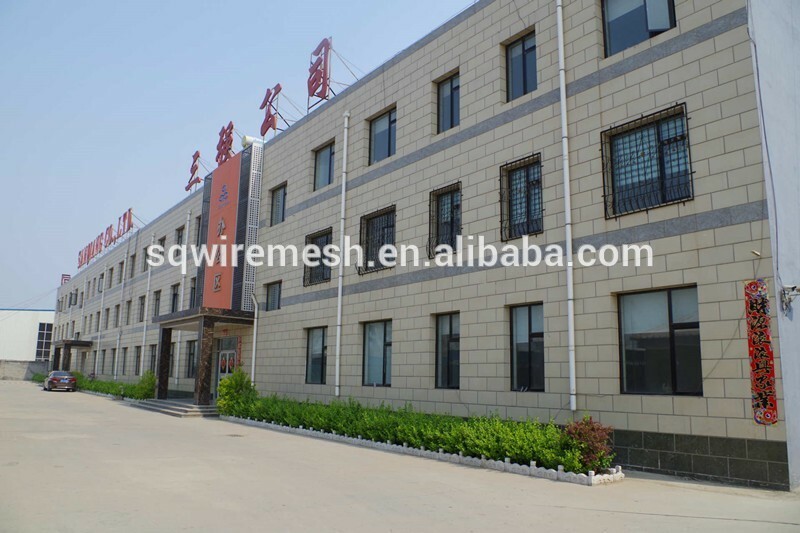 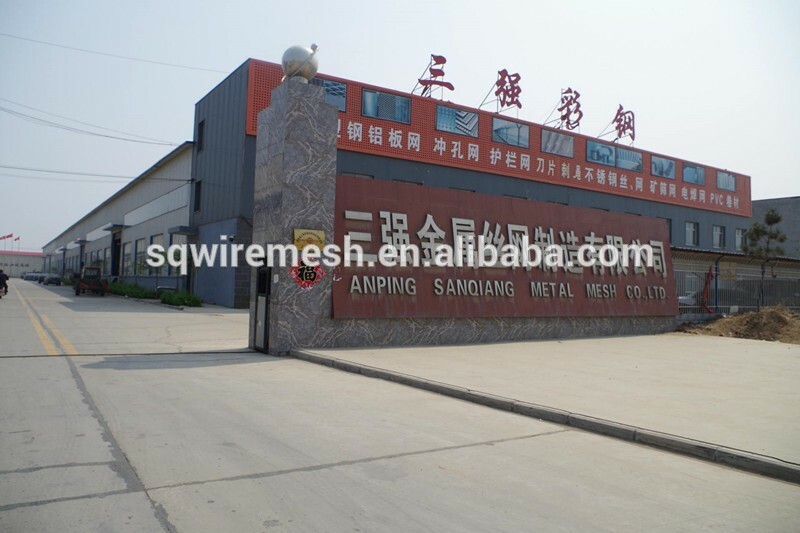 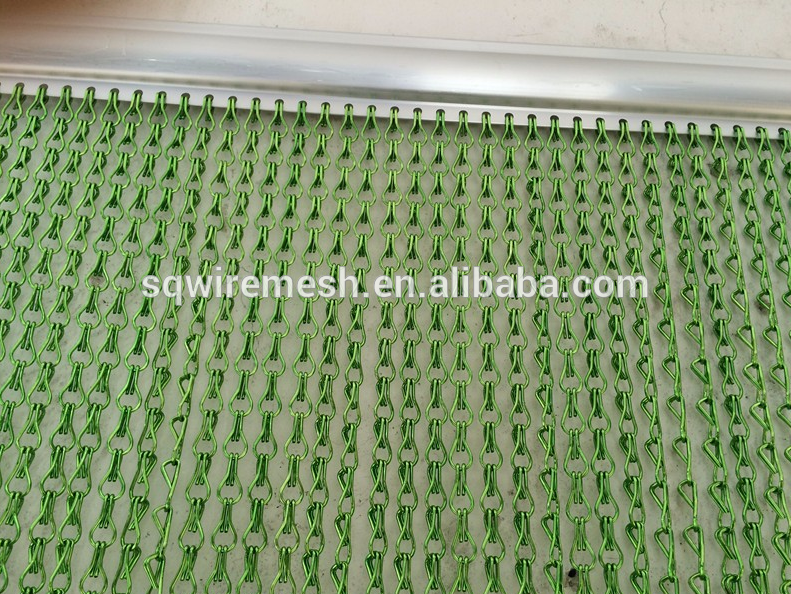 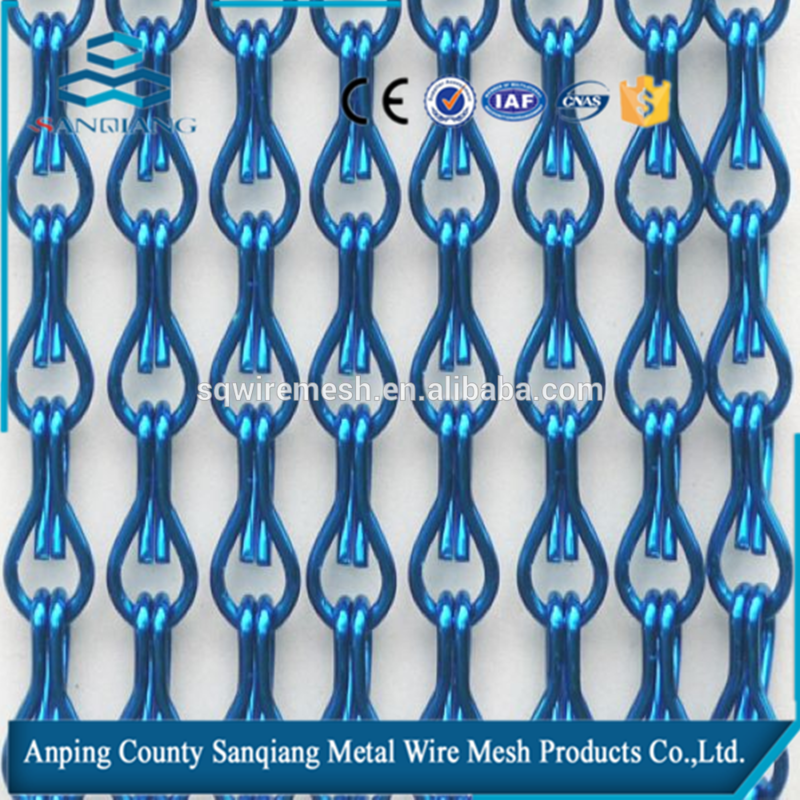 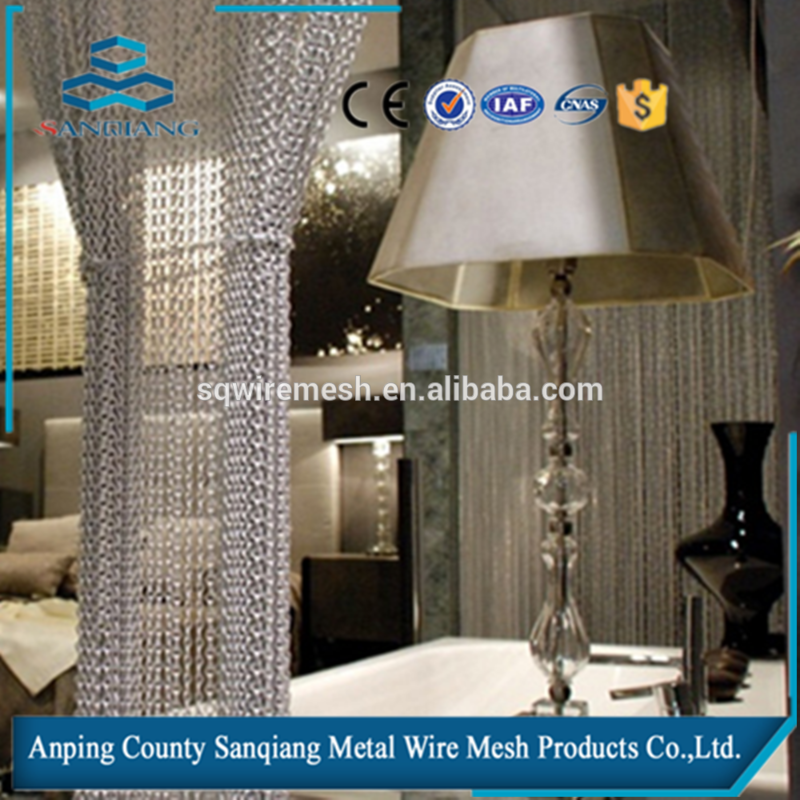 Anodized chain link Curtain / Decorative metal chain link mesh curtain - Buy Product on ANPING COUNTY SANQIANG METAL WIRE MESH PRODUCTS CO., LTD.
Packaging Details: plastic film with wooden box <br />Delivery Detail: 5-40days after we receive the deposite in advance. 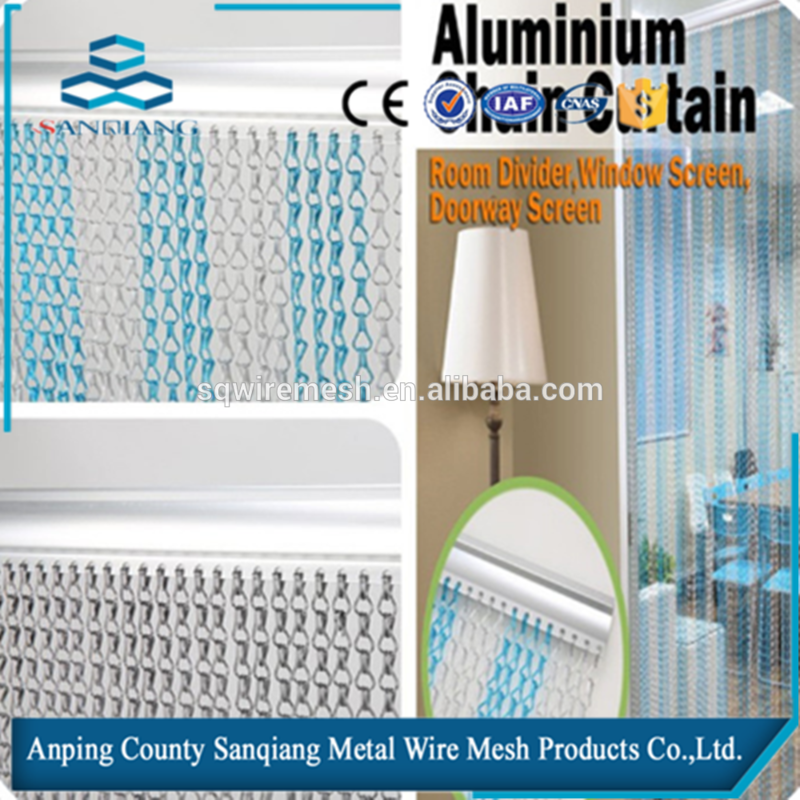 Anodized aluminum chain link curtain is increasingly used in indoor and outdoor applications. 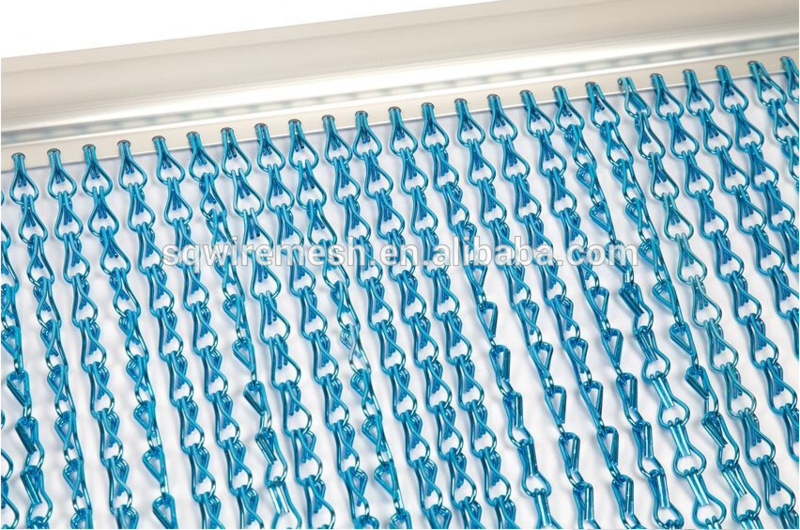 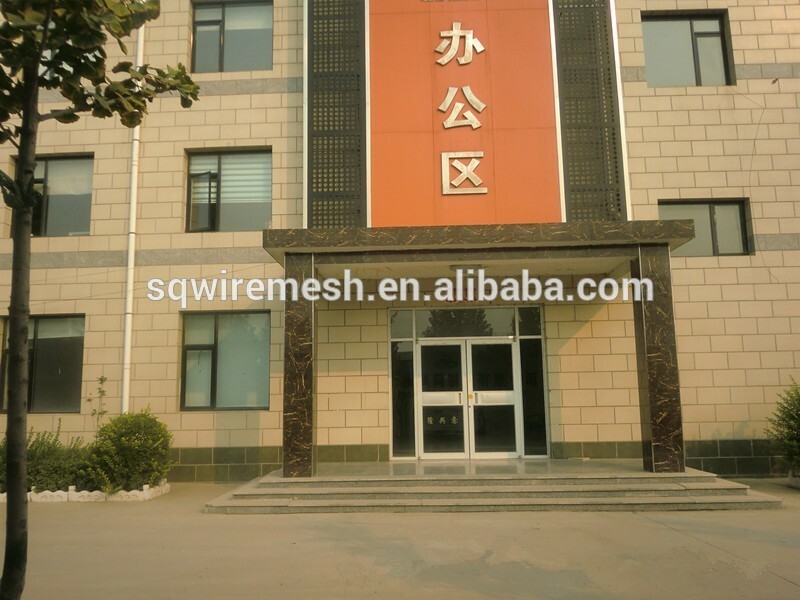 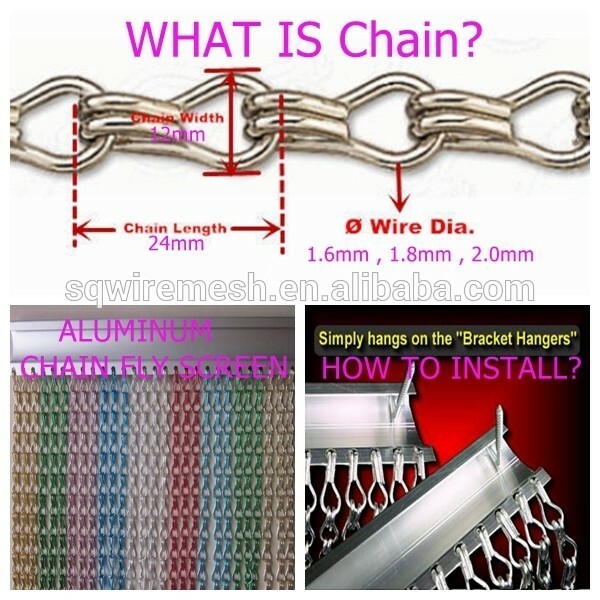 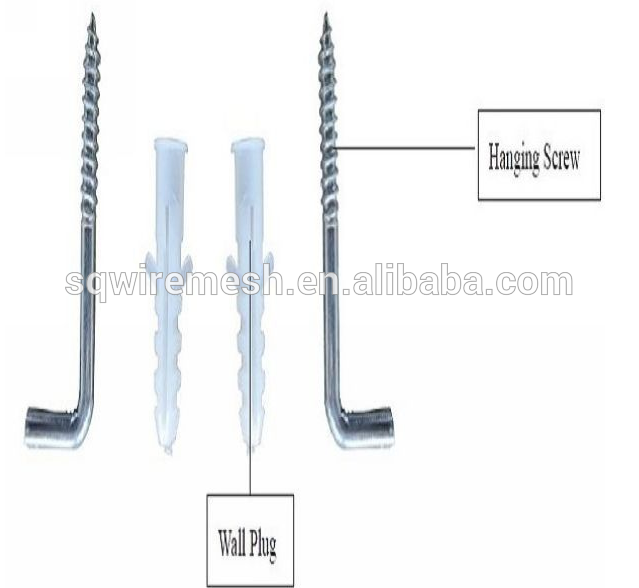 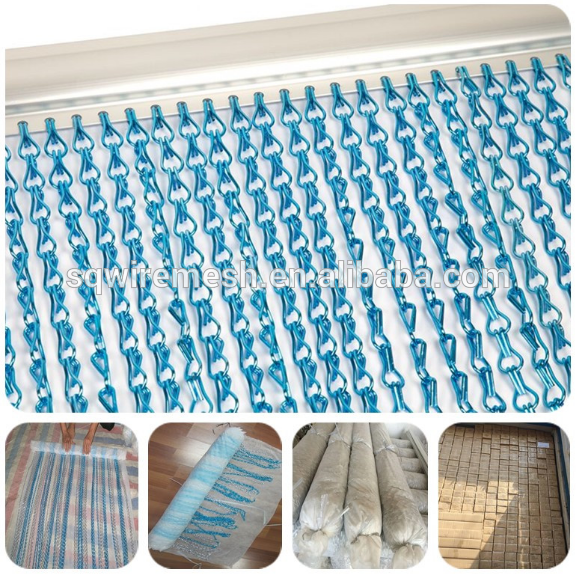 There are three main reasons why anodized chain link curtain is so popular. 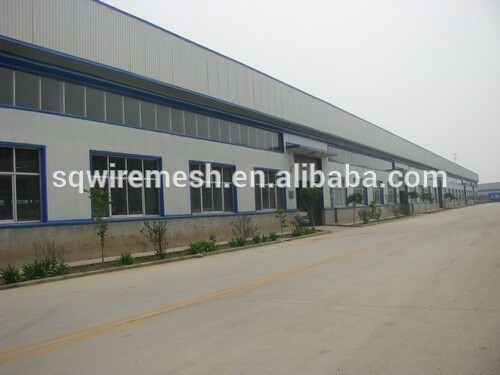 First, anodized aluminum has superior corrosion resistance, wear resistance and paint primers and glues. 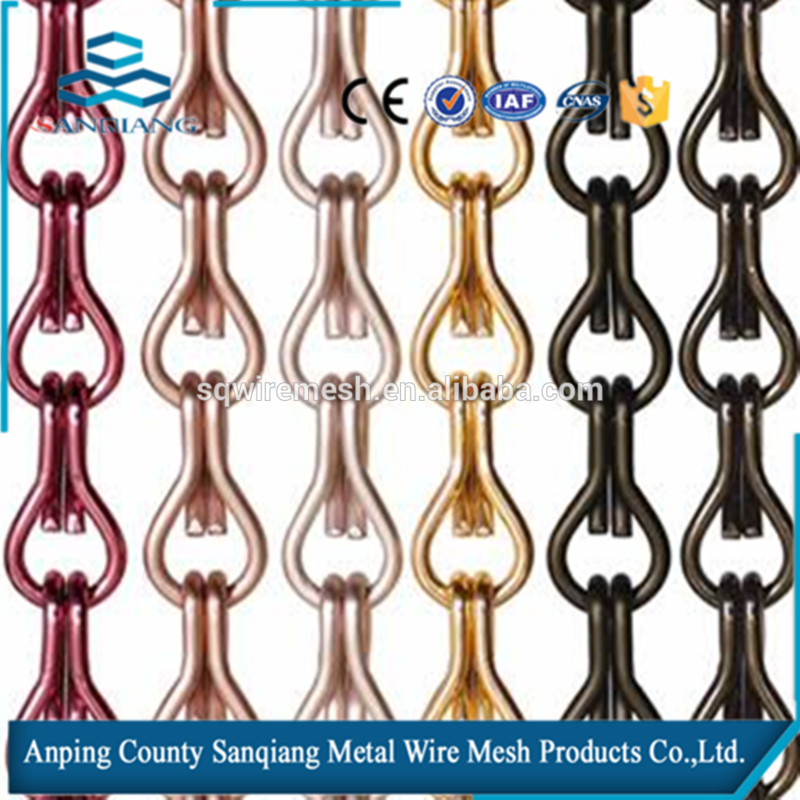 Second, anodized metal can be any color as your requirements. 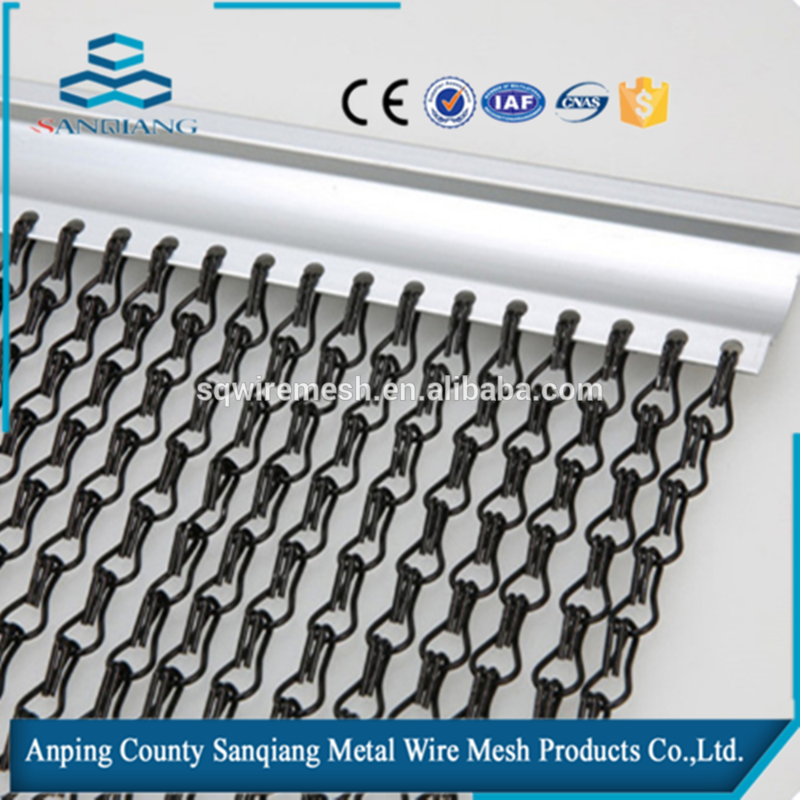 Third, easy to get through and easy to keep clean. 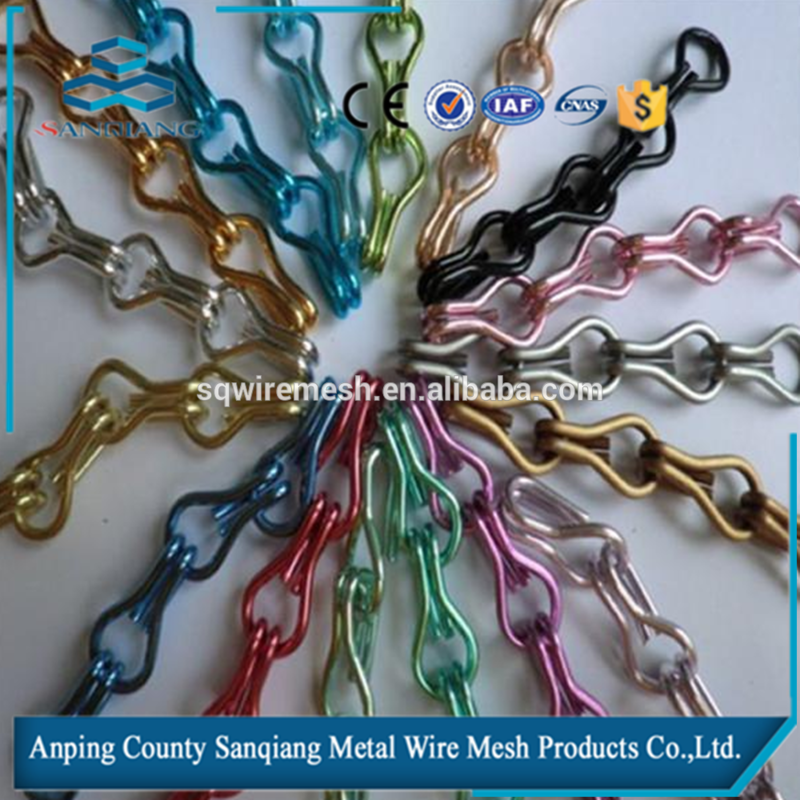 Thanks to its colorful appearance, many images and designs are possible. 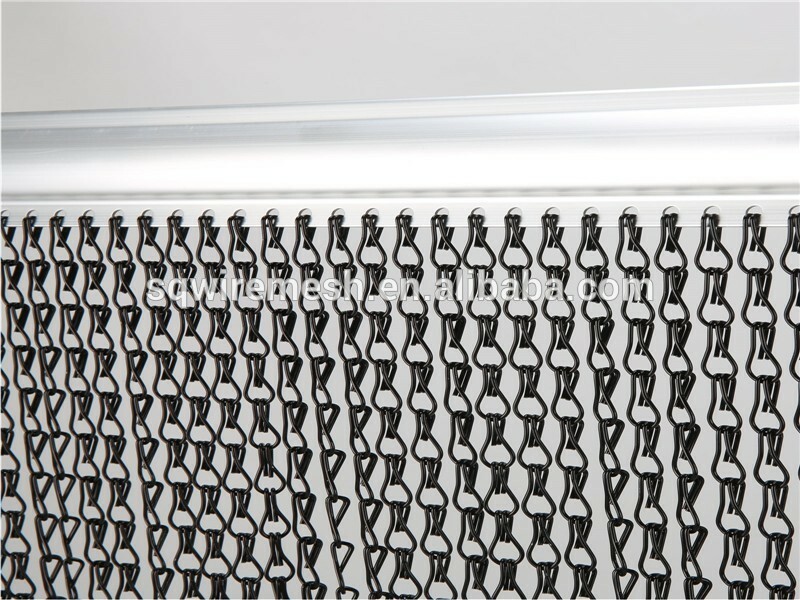 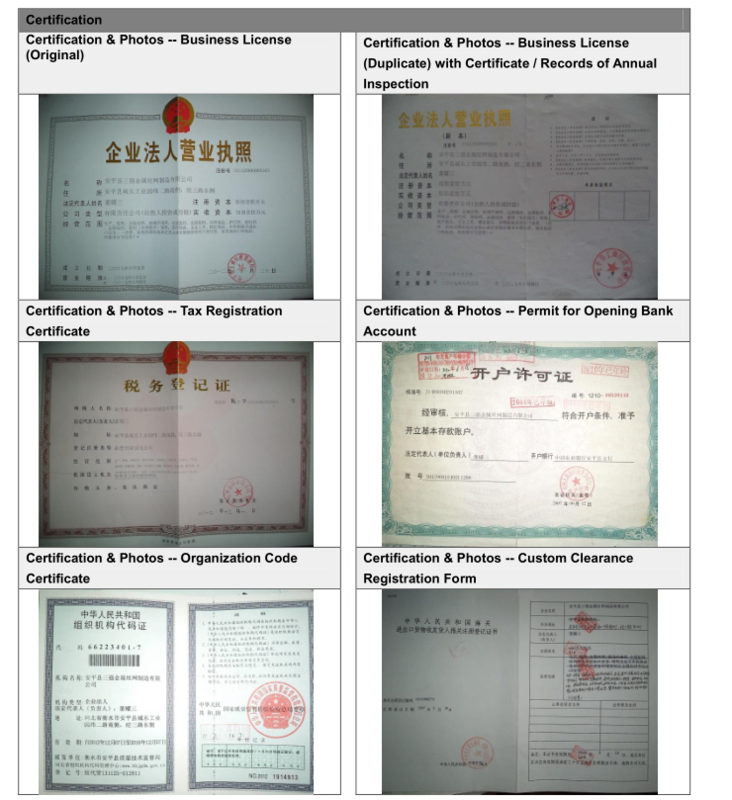 We have provided a lot of models like or you can email us for customized service.